David was extremely helpful in my search for a stand up paddle board. Great little shop, great products and prices. The only place to shop surf and sup on the treasure coast! This is one of the coolest, most authentic surf shops I've ever been in! Love it!!! Love my SUP! Thanks Dave for the whole setup at a great price! 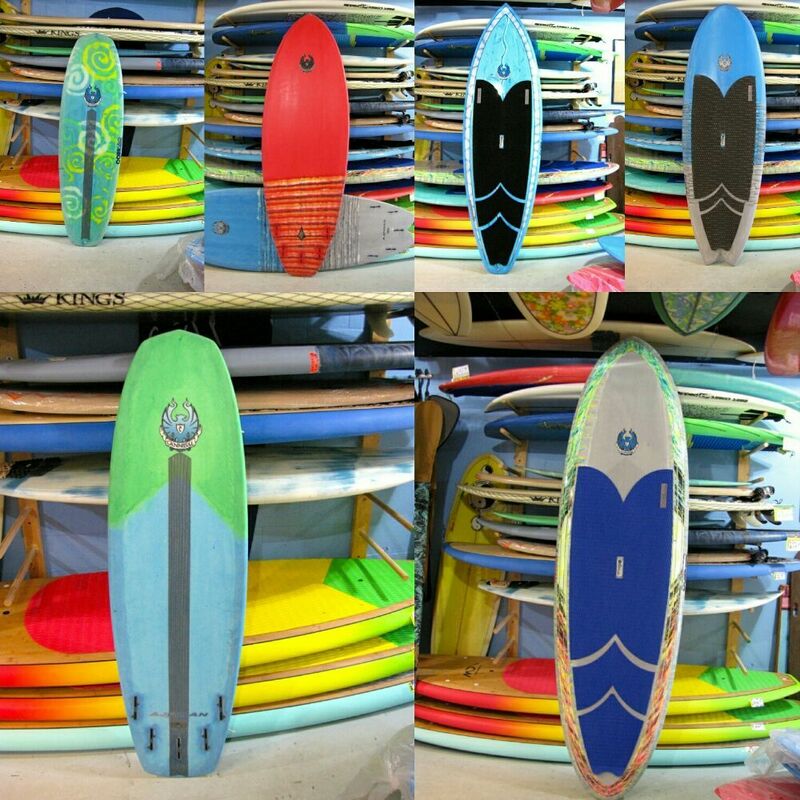 Island Trader has great prices and an excellent selection of quality surf products. His 50% off clothing is amazing and he has the surf knowledge and experience to answer surf questions. I have purchased several sup boards from Island Trader over the years and I was able to try before I bought (This is a huge benefit). His vintage board collection is very cool, it's worth a visit to his shop just to see all the different vintage surfboards. Got a good affordable 'advanced beginner' board here. The guys who run the shop were so helpful! Great shop amazing inventory of vintage surfboards,and new technologies in paddleboarding,need something classy,or classic? He's got it. Families looking for great surf gear at an incredible price should check out Island Trader. My two girls and I all found used 'starter' surfboards. Dave at Island Trader saved me some cash, and we took our new finds right across the street to test 'em out at Stuart beach!